The Best Roller Derby Blogs from thousands of Roller Derby blogs on the web using search and social metrics. Subscribe to these websites because they are actively working to educate, inspire, and empower their readers with frequent updates and high-quality information. Also check out Roller Derby Youtube Channels. Vancouver, British Columbia About Blog Roller Derby Athletics empowers every roller derby athlete to be safe, strong, and unstoppable. We take the guesswork out of cross-training, giving skaters the tools and inspiration to transform their game, without a lot of equipment or time. Facebook fans 43,756. Twitter followers 1,889. San Francisco, CA About Blog The official subreddit for the roller derby community. Facebook fans 1,192,464. Twitter followers 562,408. Austin, Texas, United States About Blog The Women's Flat Track Derby Association (WFTDA) is the international governing body for the sport of women's flat track roller derby. The WFTDA sets standards for rules, seasons, safety, and determines guidelines for the national and international athletic competitions. Facebook fans 95,509. Twitter followers 22,947. About Blog RCR's vision is to train the best roller derby athletes and teams in the world, to lead the growth of the sport locally and internationally, and to increase access for members and fans alike. Facebook fans 41,244. Twitter followers 8,068. Facebook fans 43,496. Twitter followers 14,123. About Blog Our mission has been simple. We work to inspire people from all backgrounds to put some skates on and try something new. We seek to support and encourage those starting out and push those skaters who want to reach their next level. Facebook fans 24,245. Twitter followers 1,180. About Blog Finest roller derby news source. Facebook fans n/a. Twitter followers 2,398. Loudoun, Virginia About Blog NOVA Roller Derby is a flat track roller derby league based in Northern Virginia. Facebook fans 5,118. Twitter followers 844. About Blog A blog about roller derby sports for women and juniors in Grande Prairie, Alberta. 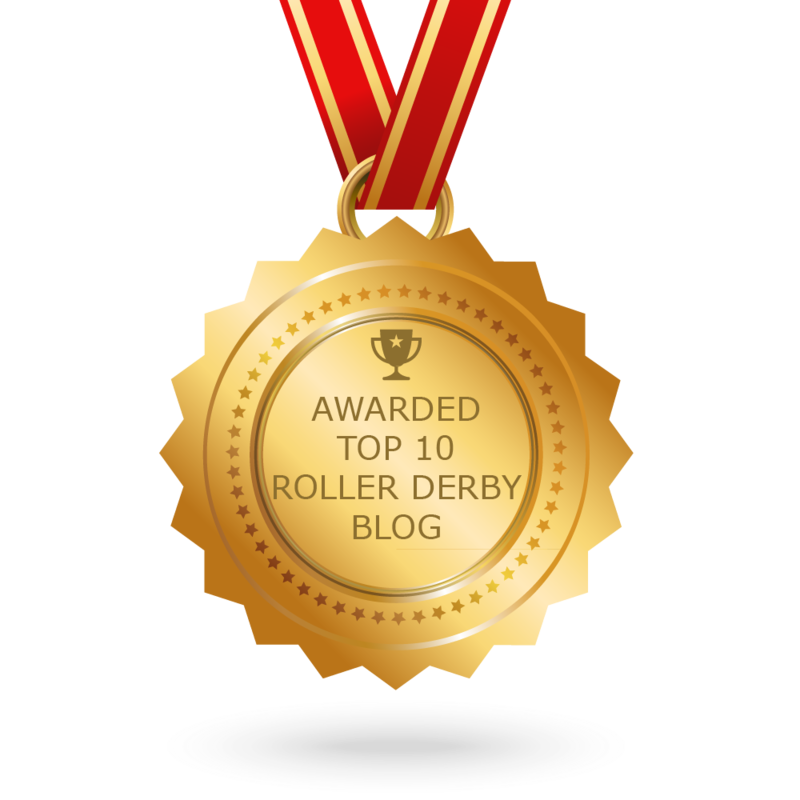 CONGRATULATIONS to every blogger that has made this Top Roller Derby Blogs list! This is the most comprehensive list of best Roller Derby blogs on the internet and I’m honoured to have you as part of this! I personally give you a high-five and want to thank you for your contribution to this world.